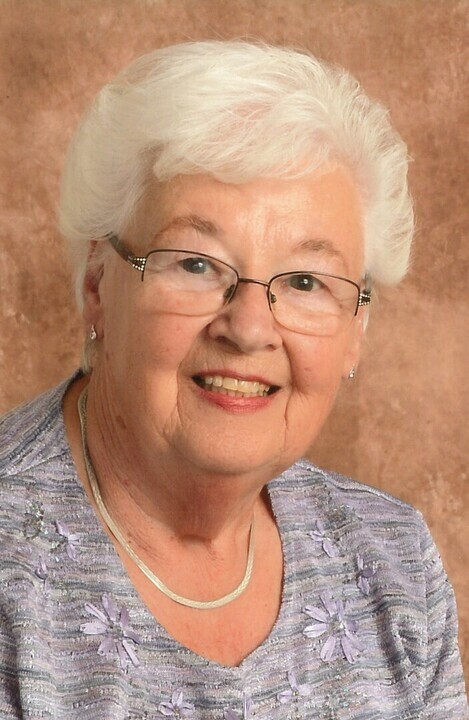 Maxine Vallance View Condolences - Whitby, Ontario | Barnes Memorial Funeral Home Ltd.
My deepest sympathy on the loss of Maxine, your wonderful mother, sister and friend. She and Don were especially loved by my late parents, Jm (Don's cousin) and Rhea Vallance. Their friendship went back many years. As Mom and Dad's health conditions worsened and their mobility disappeared, Don and Maxine aways remembered them and stayed in touch. Mom especially loved and appreciated Maxine's letters and calls. Our family is very grateful for the difference she and Don made in our parents' lives. Condolence: I was sad to hear that Maxine had passed. She was a lovely woman that I felt honoured to know. Please accept my sincere condolences. Sorry to hear of Maxine's passing. She was a real force in your family and a credit to her community. 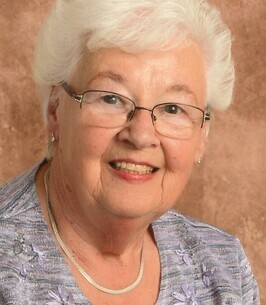 Her dedication, volunteer efforts and lifestyle in general were examples of a life well lived. She will be remembered for her wide smile her friendship and her unwavering contributions. Condolence: My condolences to Maxine's family. I frequently walked my dog past her home and often shared her smile and a little chat about dogs. She and Don were such a long-time neighbors. She will be missed. Condolence: So Sorry to hear about Maxine...The Saunders and Vallance family go back a long way....when I was a child..I remember Don and Maxine coming down to our place on the farm every Christmas morning. Condolence: So sorry for your loss Bev and Scott. Maxine was such a dear friend and we will miss her. We have so many good memories of times we spent together with your Mom and Dad.our condolences to you and your families. Condolence: To the Vallance Family: We were sorry to hear of the passing of Mrs. Vallance. Our thoughts are with you at this difficult time. Cherish the happy memories. We remember all the hard work she always did at the Church Strawberry Festivals and other events. Condolence: Dear Scott, Bev and families. We were so sad to hear of the passing of Aunt Maxine. Heaven has gained a very special Angel. Our thoughts and prayers are with all of you at this difficult time. Love from Ray & Jo Ann Sharpe; Jack & Margaret Oesch; Lee Oesch and Paul Lessard.